What happens when a girl who loves Disneyland has leftover cinnamon sugar? She makes churros. I have been longing for Disneyland churros for about two weeks now. They are my absolute favorite thing to eat there. Well, the Pomme Frites from Cafe Orleans are also amazing. And I do love a frosty Dole Whip. But I could eat 6 or 7 churros a day when at The Happiest Place On Earth. No. I am not kidding. I love them. From the bottom of my heart. 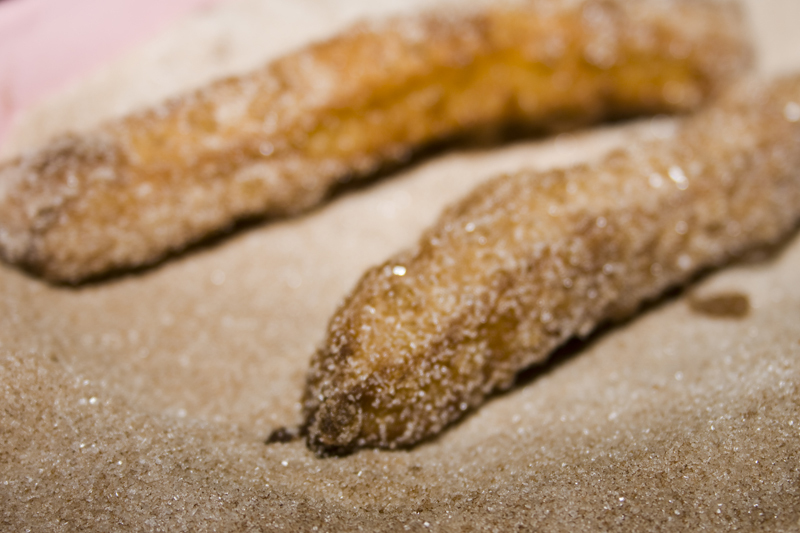 I made these to use up the extra cinnamon sugar I had left over from my doughnut making (that post coming soon). And, to take the edge off my Disney craving. They may have made it worse – hard to tell. These pillowy cinnamon sugar delights are sure to be a hit and are easier than I expected to make. These are great all on their own, or get fancy and serve them with whipped cream and a little strawberry jam or chocolate sauce. 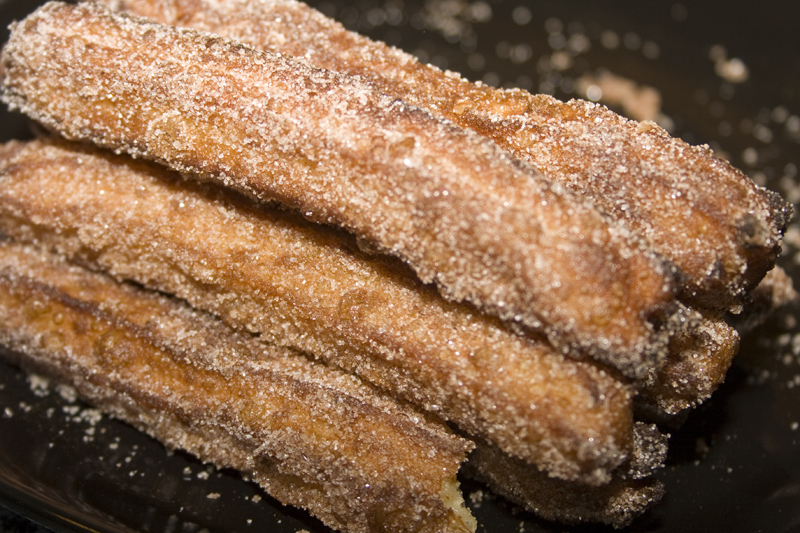 There are two things you need for making perfect looking (and tasting) churros. 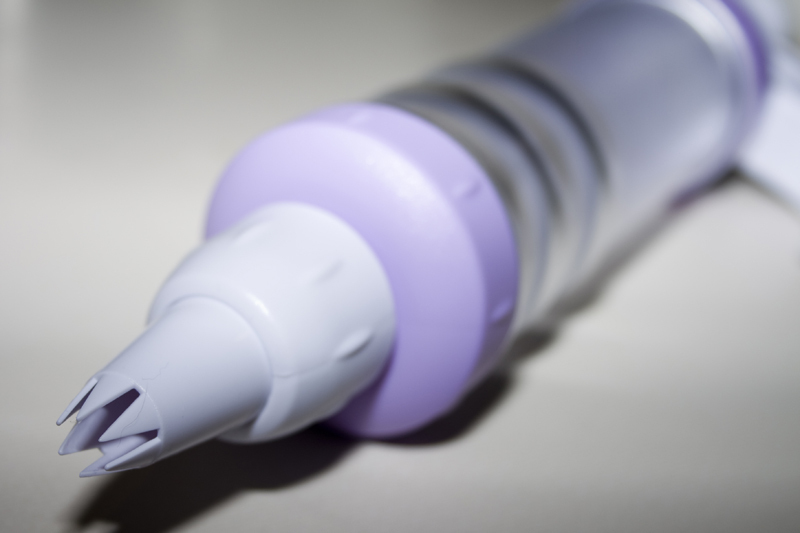 The first is a frosting decorator tool with a large star tip. Like this. 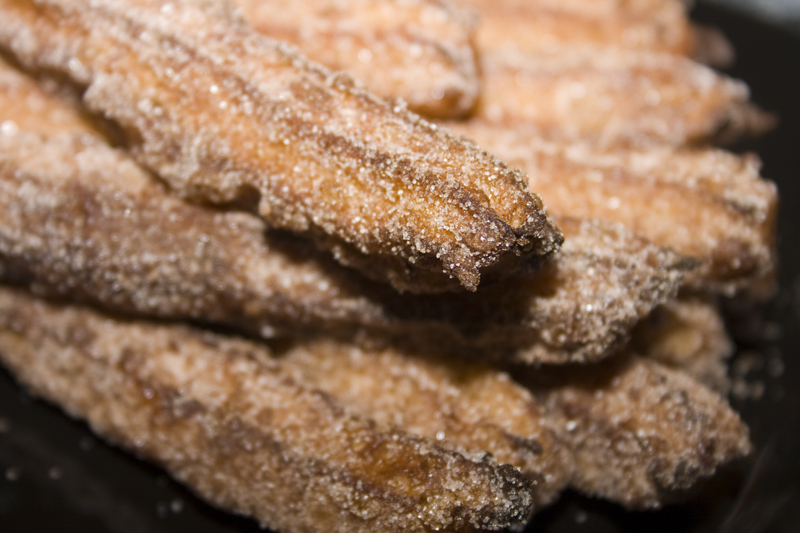 What we want is nice golden brown, perfectly puffed cinnamon goodness. 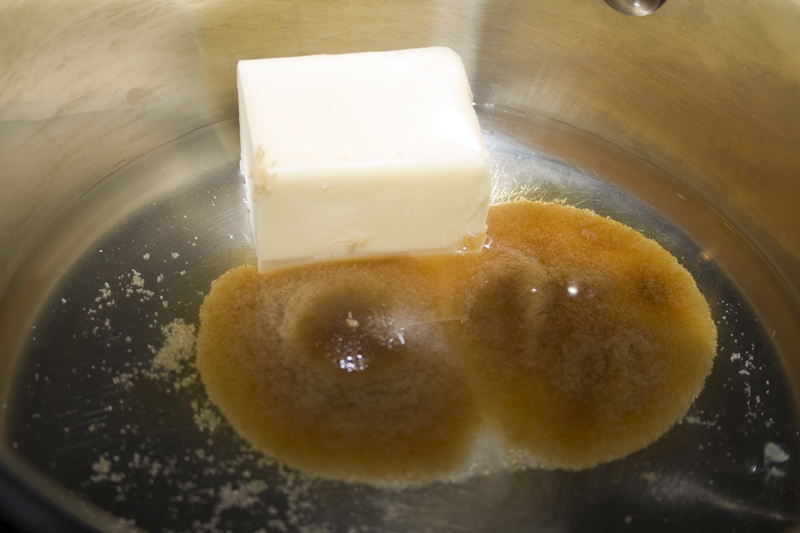 Start with brown sugar, butter and water. Bring to a boil and then add some flour. Whisking to combine. Then add two eggs and some vanilla. 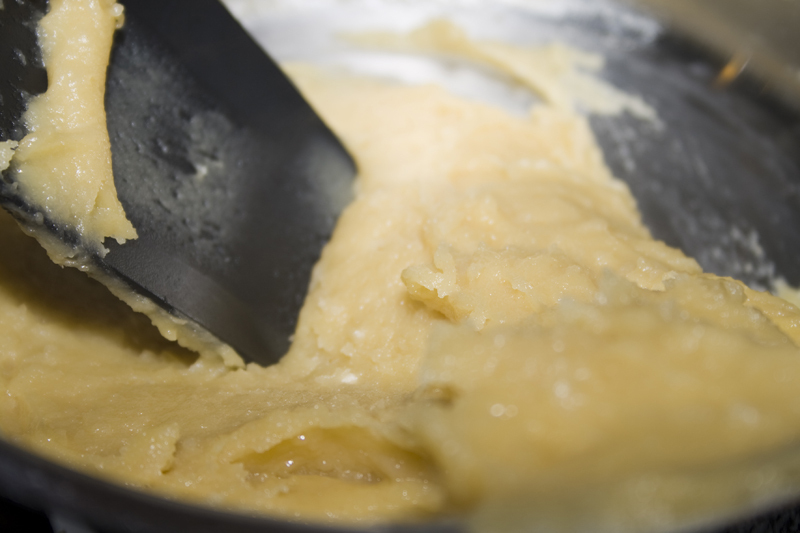 Mix again until you have a smooth dough. 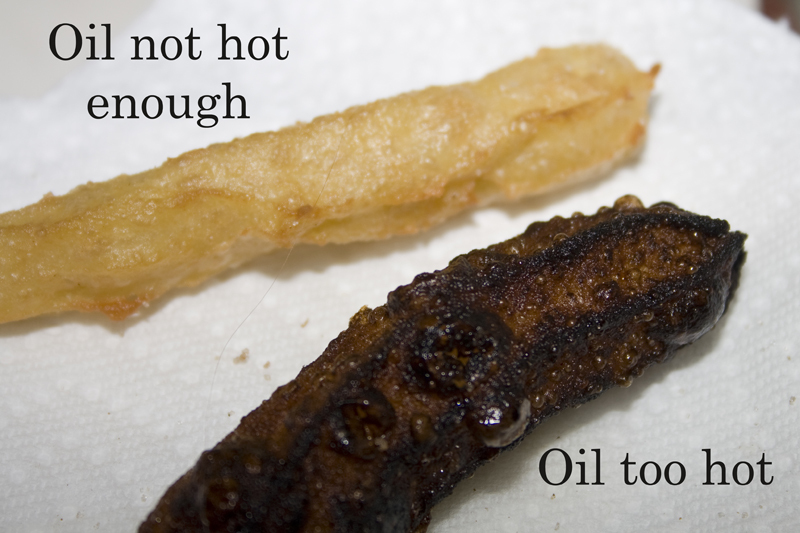 Fill up your frosting decorator and pipe 4 inch pieces into hot (but not too hot) oil. When golden, remove to drain on paper towels. Then roll in cinnamon sugar. Perfectly crisp on the outside, warm on the inside. I could eat ate about a dozen of these. So incredibly good. I think I’ll go play some Disney sing-along music now. 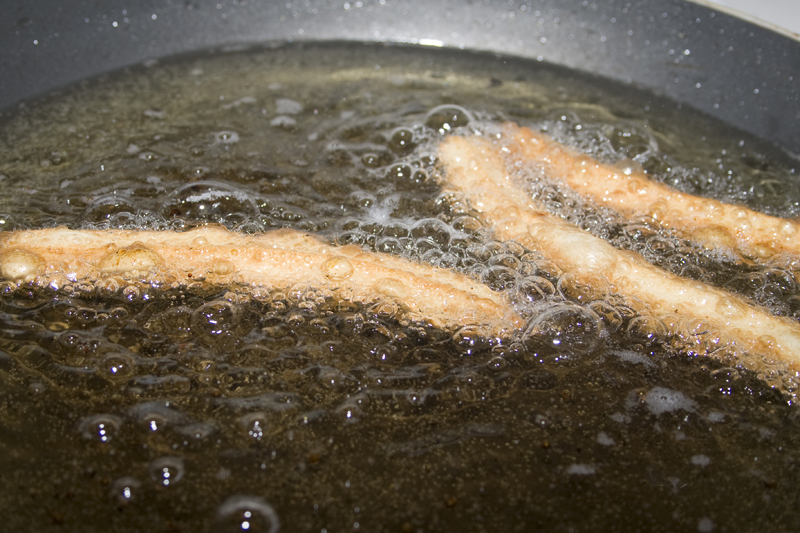 Preheat 1 1/2 to 2 inches of vegetable oil in a 10 to 12 inch frying pan to 375 degrees F. In a separate dish mix the 1/4 cup sugar and cinnamon and set aside. 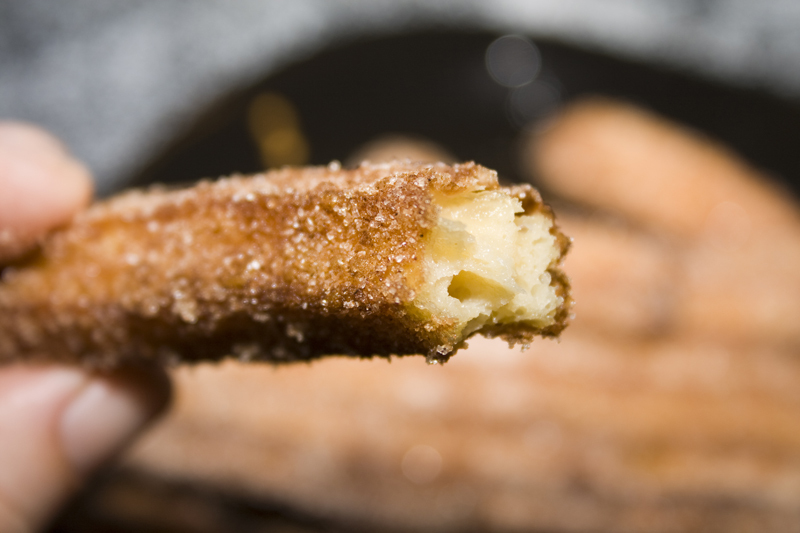 You should be able to cook 4 or 5 churros at a time. 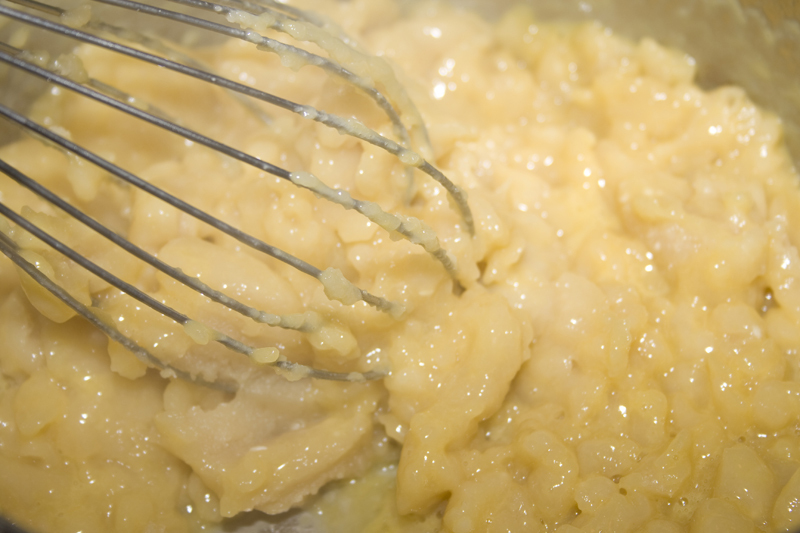 Cook them about 1 minute and turn them over with a slotted spoon. Cook an additional minute or two. You’re looking for that nice golden brown color. 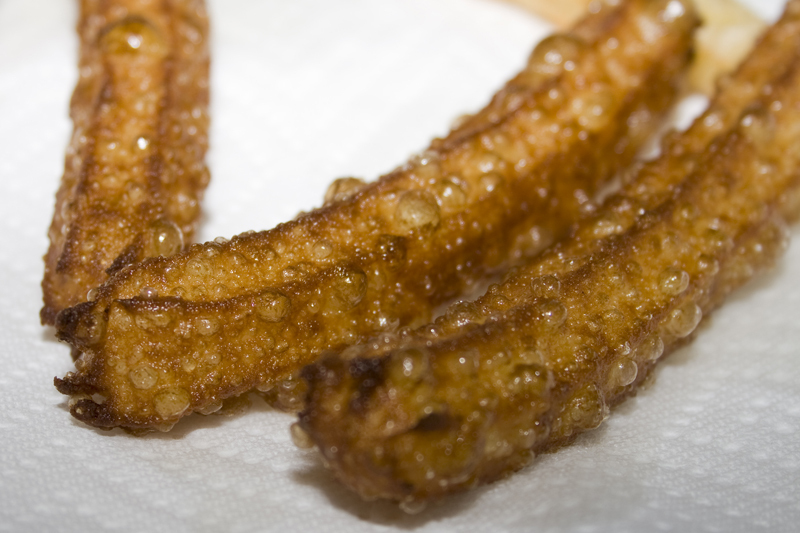 Remove the churros with the slotted spoon and place them on a paper towel-covered plate to absorb excess grease. I am interested in making homemade churros, but where can I buy the frosting decorating tool?